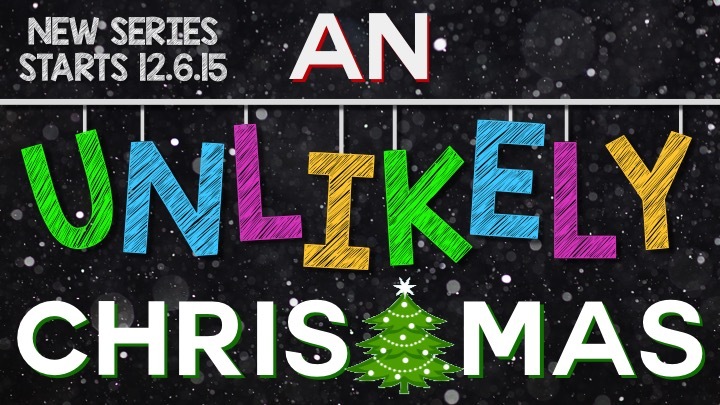 An Unlikely Christmas Series | The Exchange | Get Life. Give Life. Have you ever thought your life was anything but normal? Many times life can seem like we are living as the most unlikely of people living in the most unlikely of circumstances wondering where is God in the middle of it all. However, have you ever really thought about the story of Christmas? It is the most unlikely script in all of history, yet it is exactly what God used to change the world. Often times God uses the most unlikely people and the most unlikely circumstances of life to do the extraordinary. Join us for this new series starting Sunday, December 6th. The Gathering takes place each Sunday at 9:15 & 11:00.